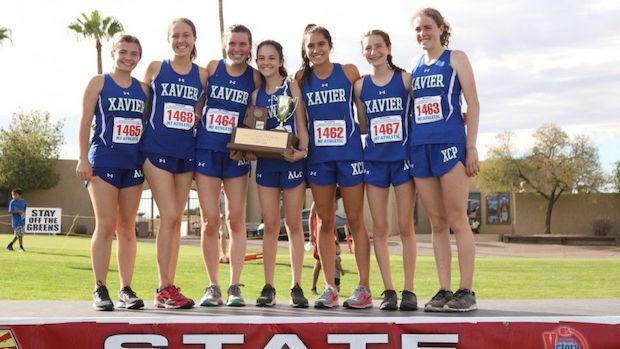 The Xavier girls return their top 5 from a Division 1 state runner-up squad including three underclassmen that comprised their top 3 finishers at the state meet last fall. Only 31 seconds separates their top 5 returnees ranging from 18:38 to 19:09 for 5K bests. Projecting the top returning girls cross country teams in the state of Arizona using the season best 5K times among every team's top 7 returnees.